Also, recently an official of the planning ministry contradicted the Chinese Ambassador Yao Jing. The official stated the total cost of 22 ongoing and completed power projects (under CPEC) was $28.6 billion dollars, while Jing had stated the figure to be $19 billion. This $9-billion discrepancy between the figures arose because the ambassador did not include the cost of the Kohala power project, the 300-megawatt Gwadar Power Plant and the Oracle power plant. From $62 billion to $40 billion: How? The report has raised many questions over the cost of the CPEC. One is — why had the ministry of planning and development estimated $40 billion as the total cost of the project? 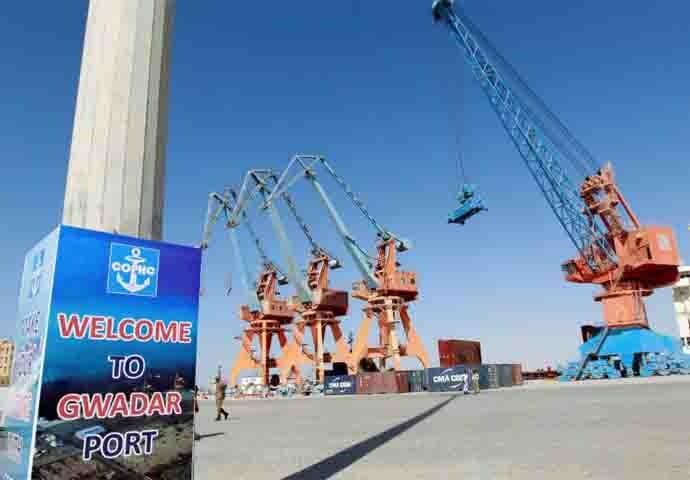 In fact, in April 2017, the Governor of Sindh, Muhammad Zubair, announced — as reported by The Express Tribune — that China had approved additional financing for infrastructure projects under the CPEC, taking the investment volume to $62 billion from $55 billion. A reason behind this discrepancy could be that the planning and development ministry did not include the funds that have not actually been dispatched by the Chinese — all for the sake of building trust in the heart of the IMF, which always raises concerns over Chinese intentions behind CPEC. A total of $39.83 billion precisely! The exact figure quoted by the planning and development ministry is $39.83 bn. Out of this, debt repayments of energy and infrastructure projects consist of $28 bn and the remaining $11.3 bn will be paid as dividends to investors. Infrastructure projects are being set up by the government of Pakistan, and thus, the burden of repaying Chinese loans for them will be on the government’s shoulders. As far as power projects are concerned, these are based on a “new kind of” IPP (Independent Power Producers) mode — a twist which we will discuss later on in this article. 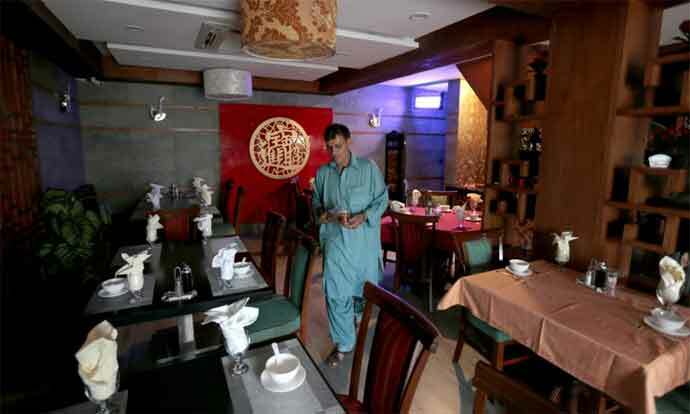 China has issued loans of $5.9 billion to the government of Pakistan at interest rates ranging from 2% to 5.2%. Three government loans — approx $800 million — have been obtained at 5.2%. There are a total of five infrastructure projects — for which Pakistan will return $7.5 billion to Chinese government. There are a total of 18 power plant projects. Commercial loans for setting up power plants have been arranged at an interest rate of London Interbank Offer Rate (Libor) plus 4.5%. However, it is the return on equity, which, in some cases, is as high as 34.2% that will cause an outflow of $11.3 billion from Pakistan’s economy to the Chinese economy. Equipment, building material and services/labour for the CPEC are all to be imported from China! Furthermore, a majority (almost all) of the companies that will invest in Pakistan’s energy sector are headquartered in China. The banks which will provide these Chinese companies (investors) billions of dollars to invest in Pakistan’s power sector are also Chinese. And these are not private banks, but state-owned Chinese banks — mainly the Exim Bank Of China and the China Development Bank! So what is the twist here? There is indeed one, and let us discuss it now. You may ask what the 'IPP mode' is. According to Pakistan’s Private Power and Infrastructure Board’s (PPIB) website, due to the intense energy crisis in the country and the fact that the government of Pakistan wasn’t able to afford spending on electricity projects, in order to tackle the situation, it created a ‘one window facilitator’ — PPIB — to promote private investment in the power sector on its behalf. And from there, the concept of IPP surfaced. There is nothing wrong in inviting private investment in the country, which, on the one hand, can inject foreign currency (especially dollars/FDI) into the economy, and on the other, help the government address the power crisis, which will stabilise the economy by saving industries and increase the living standard of the masses. So, a private investor can invest and get return on the equity — as simple as that! Yeah, but it only works like that in a normal case. 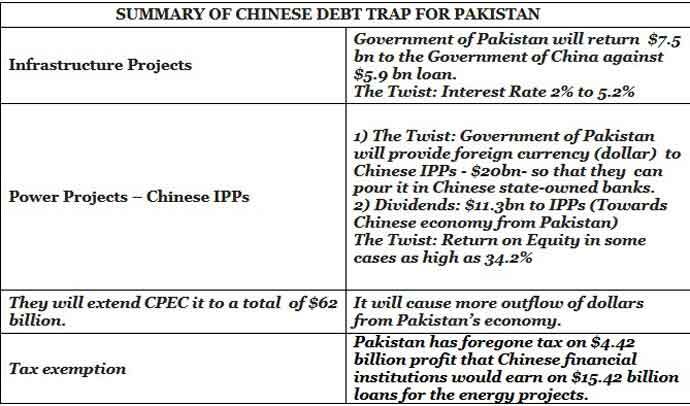 The process has been twisted for IPPs working under the China Pakistan Economic Corridor (CPEC)! According to the Agreement on CPEC Energy Projects Cooperation, the Government of Pakistan is legally bound to ensure the provision of foreign currency (dollars) for debt repayment to Chinese financial institutions (mainly state-owned banks) by investors (which are Chinese companies) for the repatriation of profits (return on equity) by them (Chinese investors). Thus, other than the dollars that will leave Pakistan and enter China in the shape of dividend to the Chinese IPPs in the CPEC, more dollars will leave the economy in the shape of foreign reserves that the government is legally obliged to provide to these Chinese IPPs — so that they can pay the loans back to the state-owned banks of China. Ultimately, the country already suffering from a shortage of dollar reserves — Pakistan — will end up pouring a substantial amount into the Chinese economy, and will find itself knocking the doors of the IMF, World Bank, Saudis, Emitaries, EU, USA, UK — and China — for a bailout once again! The consequences will be much more severe if the country goes bankrupt in the future. The CPEC won’t contribute to the development of Pakistan’s industrial and technological sector, nor it will generate jobs for the people of Pakistan — Chinese hire their own people! Article 3 of the agreement reportedly promises tax exemption of interest income accruing from the commercial loans by the Chinese commercial banks. This means that Pakistan has apparently foregone tax on $4.42-billion profit that Chinese financial institutions would earn on $15.42-billion loans for the energy projects. 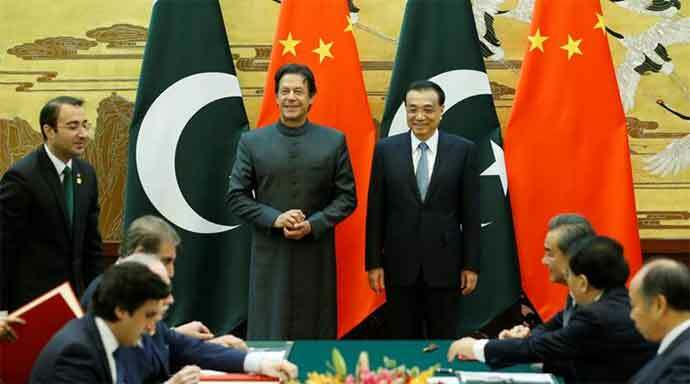 To protect Chinese investment from any adverse impact of the circular debt, the bilateral agreement also apparently includes Article 5, which ensures that a revolving account will be opened within a month of commercial operations of a power project, into which an amount will be deposited (by the Pakistani government) — no less than 22% of the monthly payments for the respective power projects. Why is China doing so? Pakistan will have to return all of the $40 billion to China in a period of 20 years. The government of Pakistan has still not made each and every detail of the CPEC agreements public. Right now, all we have is the information reported by some media outlets. The project will surely be extended, and in future, the total cost of it will be close to $62 billion, or even more. What I can say after analysing the information is that the CPEC is a trap, set for Pakistan by its ‘all-weather ally’. Xi Jinping is lending Pakistan billions of dollars for infrastructure — not free of cost — at high interest rates. Pakistan then imports equipment, raw materials and labour from China, using the same dollars. So, what comes from China goes back to China — with huge interest! 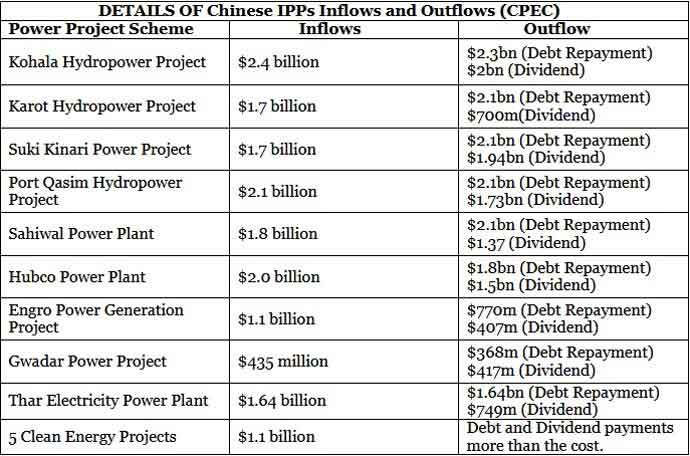 Furthermore, as far as power projects are concerned — which form the larger portion of the entire debt-trap —Chinese state-owned banks are providing billions of dollars in loans to Chinese investors, which then invest these dollars in Pakistan’s energy sector, and in return, they get share from the profit in shape of dollars (dividend). Also, the government of Pakistan is legally obliged to ensure the availability of dollars for these Chinese investors so that they can pay back the loans they took from China’s state-owned banks. Thus, what comes from China goes back to China — with everything else. Therefore, Pakistan, by 2037-38 — the deadline to repay CPEC loans and pay dividends — may find itself short of dollar reserves and will possibly default on repayments and dividend payments. No one knows the details of collaterals which China will seize if Pakistan defaults on the obligations. But we do know what China has done with other Belt and Road Initiative (BRI) partners. Sri Lanka was forced to hand over the Hambantota port to China when it wasn’t able to repay $1 billion. Kenya — according to its Auditor General’s latest report — will soon lose Mombasa port to China if defaults on Chinese loans. People and politicians in Nepal have raised concerns over hefty Chinese debts for infrastructure projects. Laos’ debt has reached 68% of its GDP, and now, economists worry about how the country will repay the Chinese $6-billion loan for a railway project. The list is quite long — the Maldives, Djibouti, Kyrgyzstan, Nigeria, Papua New Guinea, Samoa, Montenegro, Fiji, Ethiopia, Thailand. It goes on and on and on. So why is China assailing these countries economically? To seize their key national assets — and continue expanding its influence across the world.